Interstate 83 has one business loop that follows old U.S. 111 and old U.S. 111 Alternate through York, Pennsylvania. It was the best signed business loop in the northeastern states until 2009, when Business Loop I-376 west of Pittsburgh was designated west of Pittsburgh. 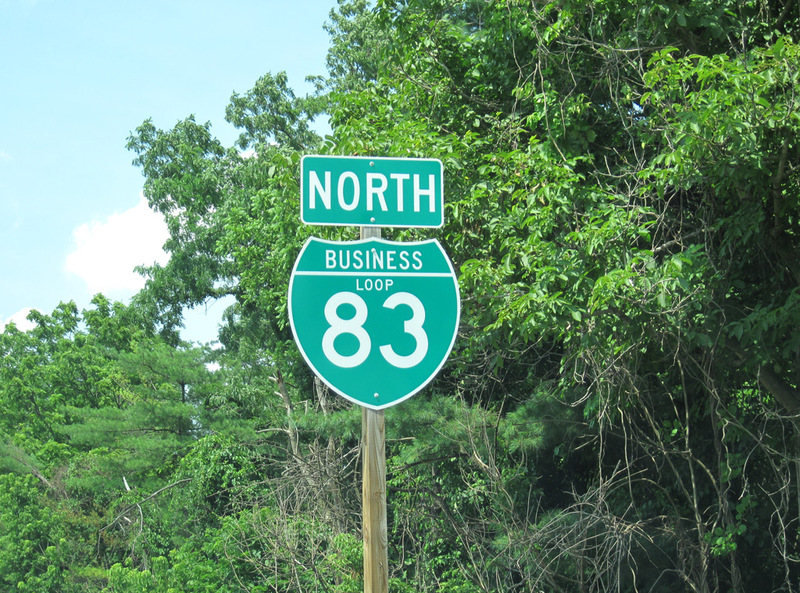 Interstate 83 bypasses the York and North York to the east while Business Loop I-83 follows a 5.4-mile course between Exits 15 and 22. The southern portion of the business route followed a 1950s expressway northward from York Township to overtake former U.S. 111 (South George Street) at Violet Hill. The stretch was reconstructed between May 2003 and December 2006.
Business Loop I-83 bisects York, a city probably best known for producing the rock group Live, northward along George Street to the borough of North York. 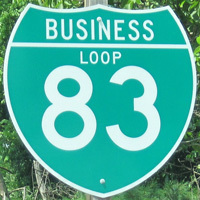 Business Loop I-83 ends just north of the busy intersection with U.S. 30 (Arsenel Road) opposite PA 181. U.S. 111 was decommissioned in Pennsylvania in 1963 as Interstate 83 supplanted the Harrisburg to Baltimore route. The freeway spur into York branched west from I-83 originally from a wye interchange with a left-hand exit. It was designated as Business Loop I-83 in 1961. Construction in 2003-06 eliminated the left exit, realigned I-83 and upgraded the exit into a semi directional T interchange. Page updated October 8, 2013.